Some handicappers argue speed figures are so ubiquitous these days, it's hard for horseplayers to find an edge. But the Paulick Report's series this week on performance ratings revealed the many differences between the figure makers and perhaps how astute handicappers can use them to capitalize on various angles. 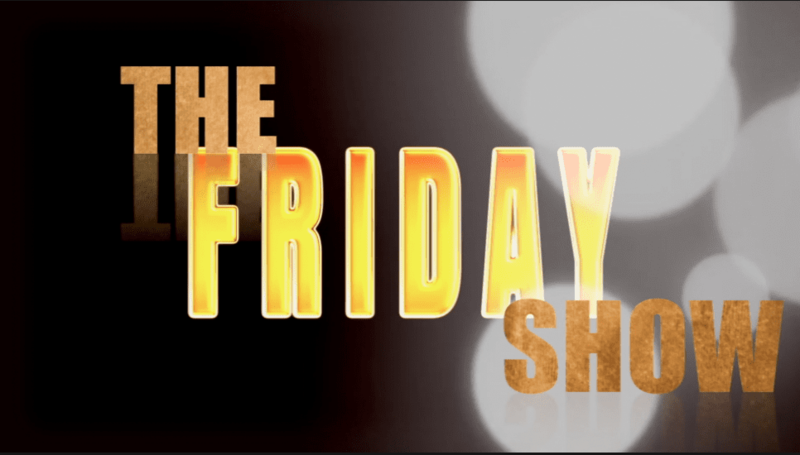 In today's edition of The Friday Show, Scott Jagow and Ray Paulick discuss the issue of competing numbers and from what lens fans and handicappers should view those figures. Plus, a review of classic jockey brawls. This entry was posted in NL Article, Ray's Paddock, The Friday Show, Videos and tagged beyer speed figures, BRIS speed figures, equibase speed figures, figure makers, Friday Show, Handicapping, horseplayers, jockey brawls, jockey fights, Jockeys, Ray Paulick, Scott Jagow, speed figures, The Friday Show, The Sheets, Thoro-Graph, timeformUS by Paulick Report Staff. Bookmark the permalink.